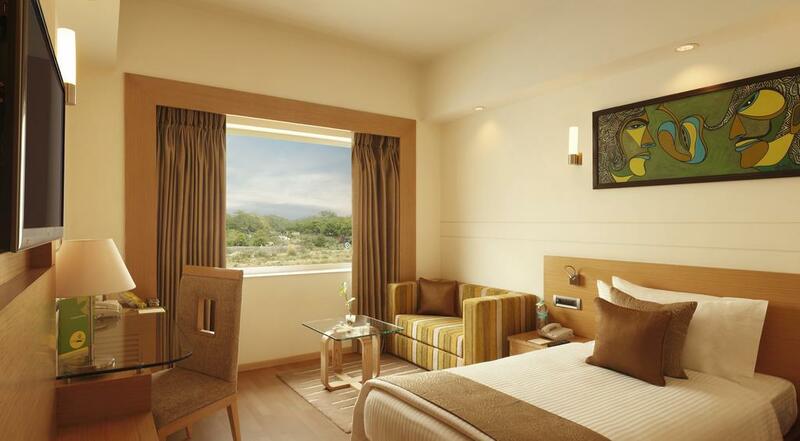 Within the Hospitality District of Indira Gandhi International Airport & Domestic Airport, Lemon Tree Premier, Delhi Aerocity offers chic and modern guestrooms just 10 minutes' drive from the airports. An outdoor pool, spa and gym are available. 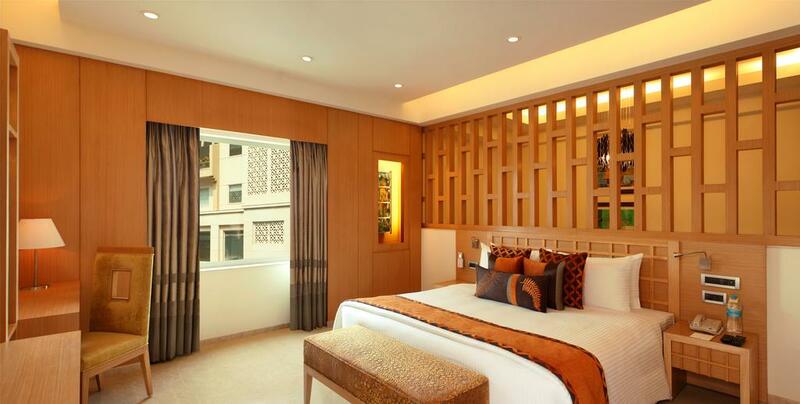 Fully air-conditioned, the spacious guestrooms are fitted with an orthopedic mattress, a flat-screen TV and a DVD player. An ergonomic work area and a laptop-sized safe are included. 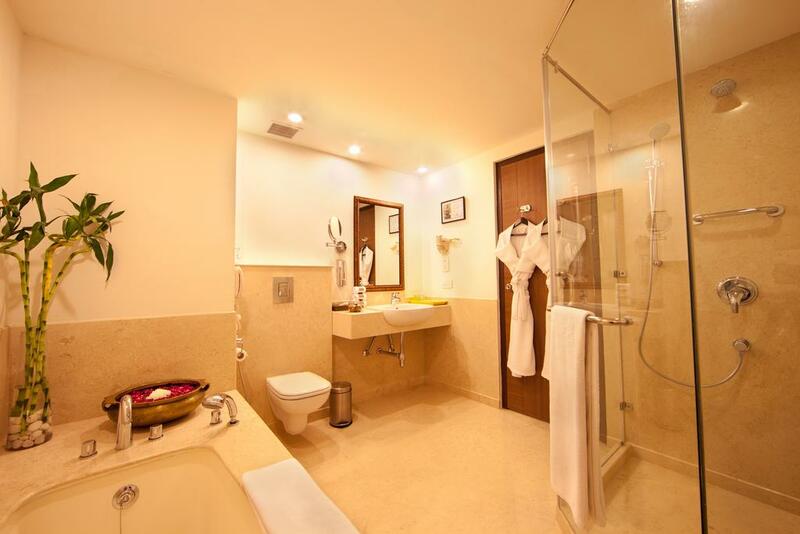 En suite bathrooms have either a rainshower or a bathtub. 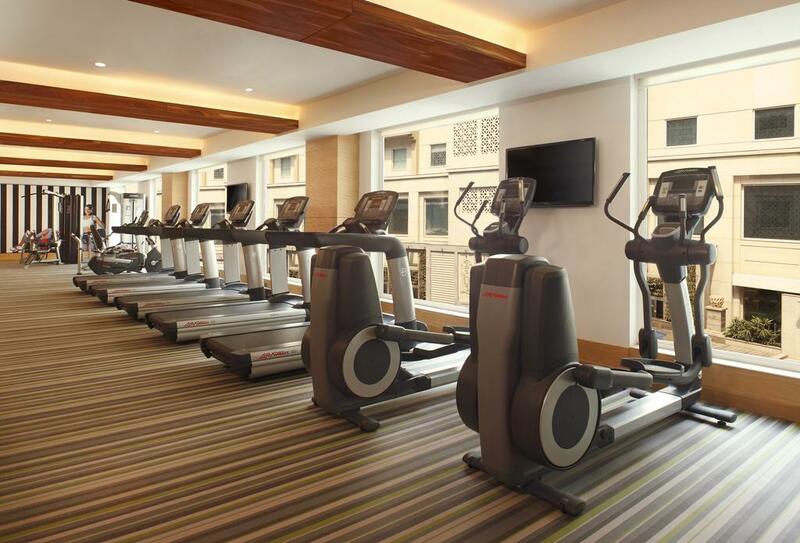 Lemon Tree Premier, Delhi Aerocity is 0.5 km from Delhi Aerocity Airport Express Metro Station. 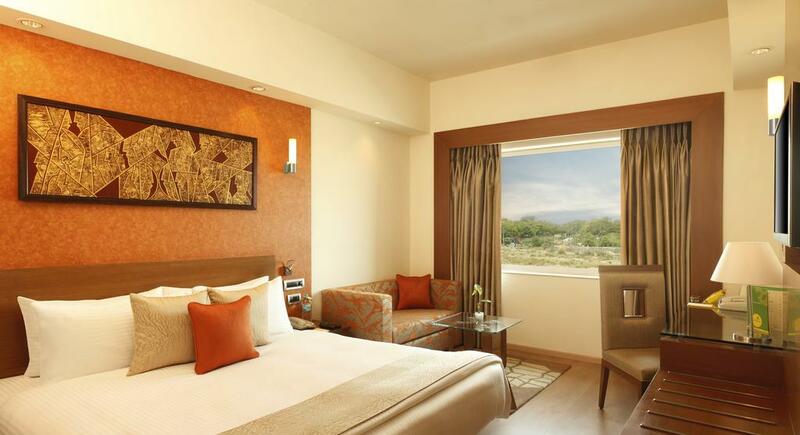 It is a 30-minute drive from Delhi City Centre and a 20-minute drive from Gurgaon City Centre. On-site parking is free. The plush and spacious interiors at the new Lemon Tree Premier, Delhi Airport take the zing up a notch. 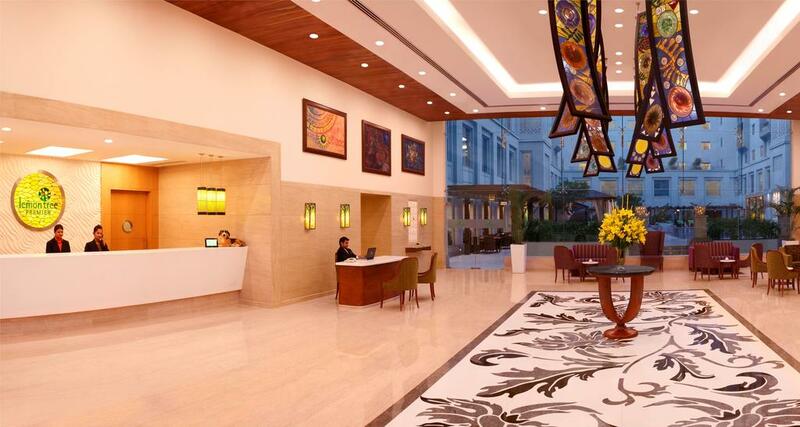 This chain of Upper Midscale business and leisure hotels elevates the Lemon Tree experience while retaining the same freshness, quirkiness and energy that Lemon Tree is well known for. Lemon Tree Premier pampers the style conscious and upbeat traveler with its personalized services, premium in–room amenities, award winning restaurants and fun experiences. Guests can enjoy an afternoon on the Play Station console at Slounge. Day trips and car rentals can be arranged at the tour desk. Full business facilities and conference rooms are also available. Free internet is available in the business center. Asset No. 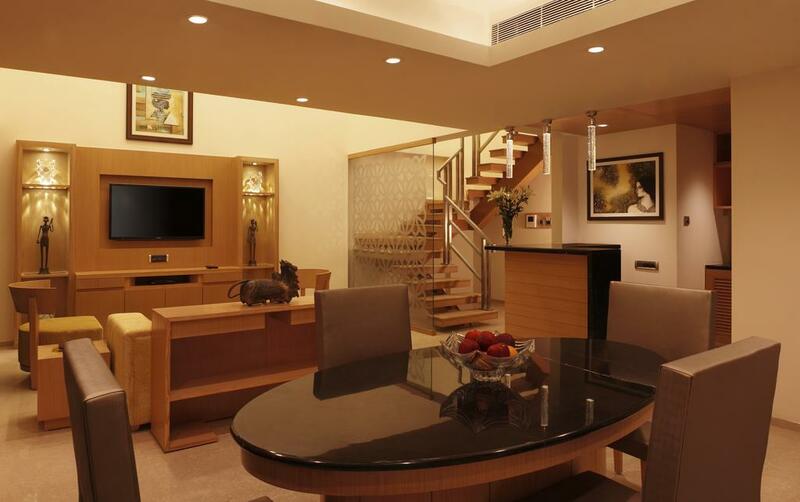 6, Hospitality District, Aerocity, Indira Gandhi International Airport, New Delhi, Delhi 110037.